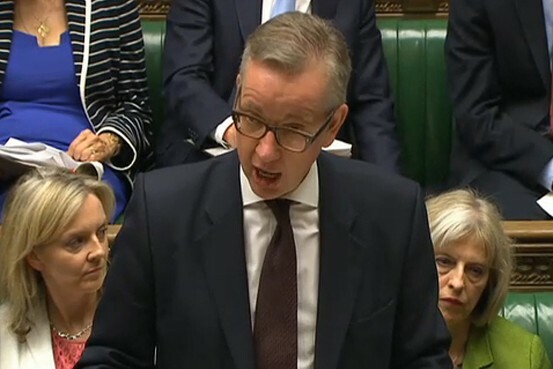 Administrators of several majority-Muslim state schools exposed students to extremist ideas and endangered their welfare by fostering a culture of fear and intimidation, Education Secretary Michael Gove told Parliament on Monday. The minister presented those findings from a report by Britain's school regulator, known as Ofsted, on emergency inspections of 21schools in the ethnically mixed city of Birmingham. Mr. Gove told Parliament he had ordered five of the schools into receivership and will replace the administrators. "Children have been exposed to things that they should not be exposed to," Mr. Gove said. "We must put the promotion of British values at the heart" of education. One of the five schools was Park View Academy, which was at the center of allegations that triggered the inspections. 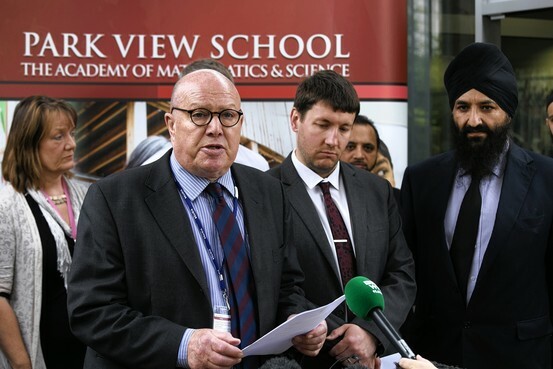 The Ofsted report released on Monday didn't find evidence at Park View of the most alarming allegation: that the Muslim director of the school was part of an Islamic cabal orchestrating a plot to radicalize the city's youth. Park View—with a student body that is 99% Muslim—rejected the report. Officials there called the inspections a "witch hunt." They said the school does not promote or condone radicalism, and pointed to a previous record of excellent ratings. Mr. Gove in March ordered the country's former counterterrorism chief to investigate the allegations about Birmingham schools that first arose in an anonymous letter published in February. 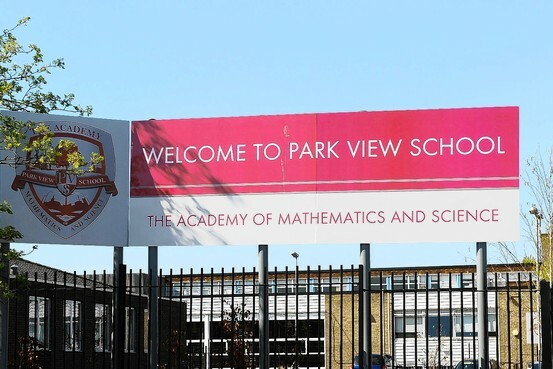 Park View Academy has been considered the best school for inner-city students in Birmingham. In 2012, Park View received the regulators' highest rating after its last routine inspection. The school leadership was asked to take over the administration of two failing schools. But all three schools under Park View directorship and two others had their rating downgraded on Monday. Ofsted concluded that the five schools deviated from the nationally approved curriculum, including allowing an assembly speaker known for his support of militancy to speak to students. 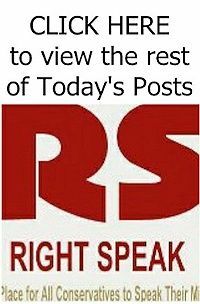 "A culture of fear and intimidation has developed in some of the schools," the report said, with some teachers saying they have been pushed out of their jobs and that there was an organized attempt in some schools to "alter their character or ethos."